With all the fun gizmos out there, it might be tempting to fill your storage space with the latest inventions. Try to find gadgets that have multiple functions, or ones that compress to a small size for easy storage. Make sure that everything you bring is something you will realistically use. Space is too limited to waste on things you will never take out of the box. 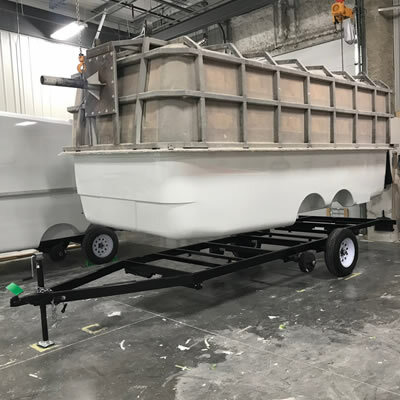 Before investing a ton of money on the biggest, fanciest Class A motorhome, first start with a smaller unit to make sure the RV lifestyle is for you. Trying out a less expensive model will give you a chance to figure out what features you want in an RV, how much space you require and how much time you will actually be spending in it. While it's fun to visit world-renowed tourist destinations, some of the best adventures take place in lesser-known communities. Don't be afraid to venture out from the major centres, and try camping in places you haven't seen before. You never know what interesting attraction, event, restaurant or natural wonders you might find. 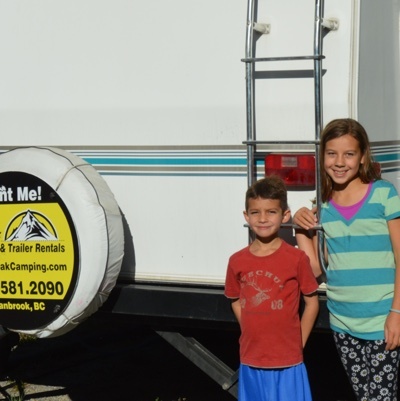 You may not be a tech, but it is helpful to know the basics of RV maintenance. The more information you have, the easier it will be for you to notice when there is a problem, and either fix it or have your RV serviced. Our RV Tech Talk column by Reg DeYoung is one fantastic source for tips. Safety measures are even more important - be aware of possible dangers and ensure you are prepared. Before heading out, you'll want to have the necessary skills down pat. 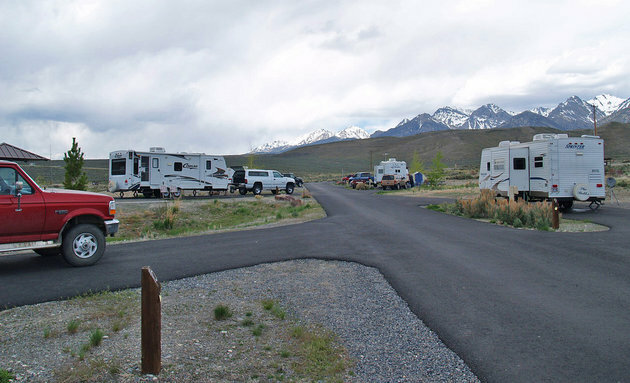 First, take some time to practice driving your RV in a parking lot or other safe place. Make sure you can take it on the road and maneuver with confidence - and that you are able to park it effectively when it comes time to settle in a camping spot. Also figure out things like map-reading or how to use your GPS/map app on your phone. This easy step can help you avoid getting lost, and assist you in having a stress-free journey. After years of tenting, our family discovered the joys of luxury camping when we rented an RV for the weekend.